As a clear leader in the residental remodeling firm industry, Modern Home Remodel has been honored with the Innovative Architecture award from ARCC of Buisness Engineering. Alan Karamalian , Sales of Modern Home remodel, announced today that the company has earned the Innovative architecture award award. Headquartered in Glendale, CA, Modern Home remodel is a residental remodeling firm. 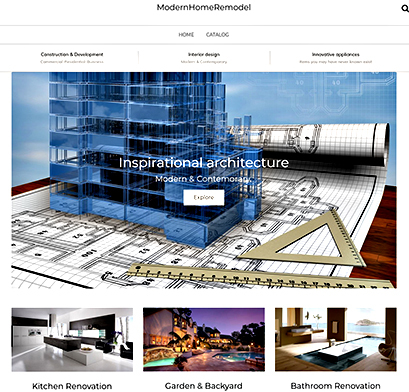 To find out more about Modern Home remodel, call 8186881089 or visit their website at Www.Bbaremodel.com .